Olivia’s early career was spent with the Environment Agency which subsequently led to roles in related areas in both the public and private sector. Olivia has served as a member for the Consumer Council for Water and as a housing association board member for nine years. 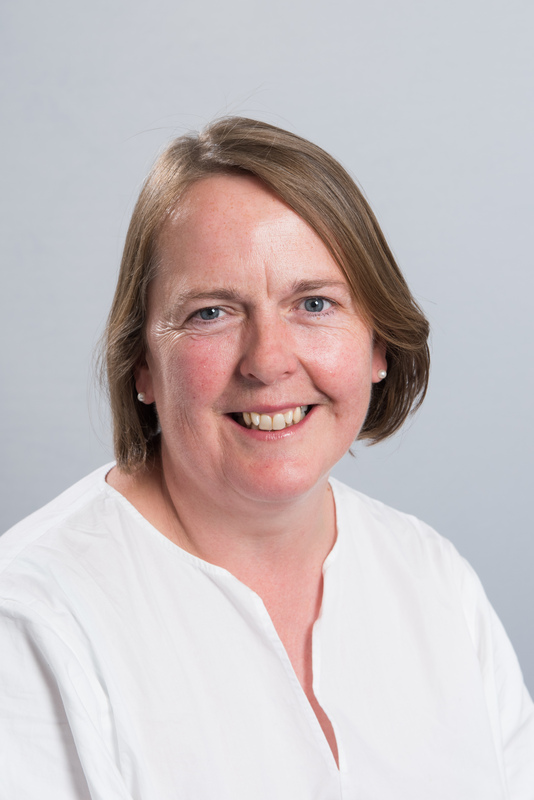 She is currently a board member for Northampton General Hospital, chairing the Quality & Safety Committee and the CEO for HealthWatch Central West London. Her experience of the voluntary and community sector and local authority helped to develop her focus on regeneration and the challenges of social and economic disadvantage. Her experience in social care and systems transformation has informed her interest in the challenging area of housing and support.